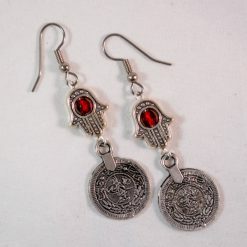 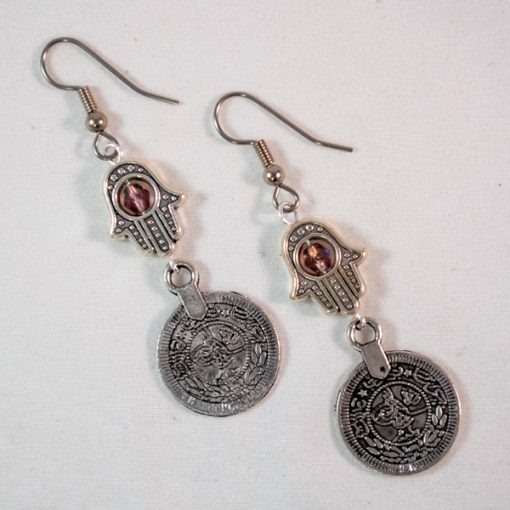 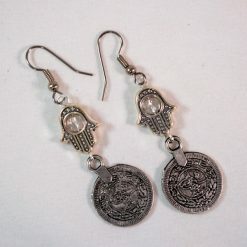 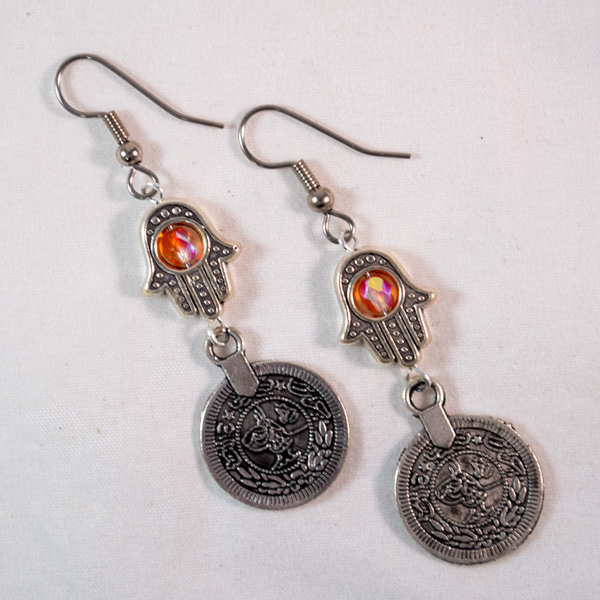 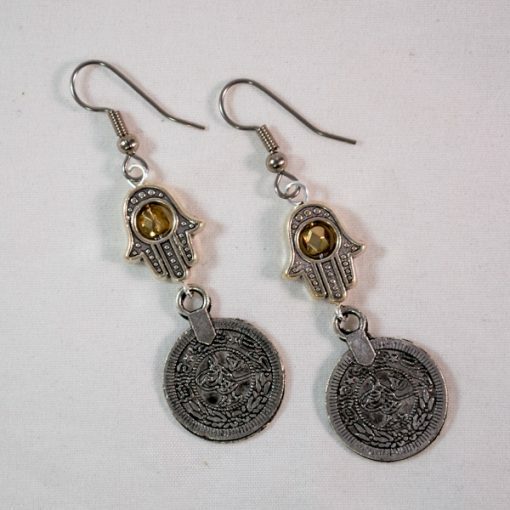 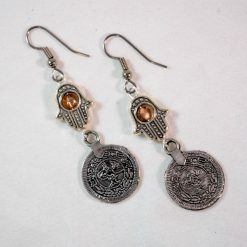 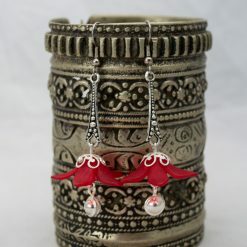 One pair of earrings made with Hamsa hand charms, accented with sparkling Czech glass beads and reproduction Arabic coins. 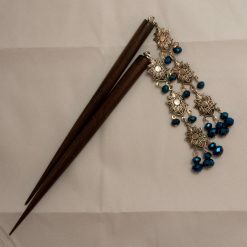 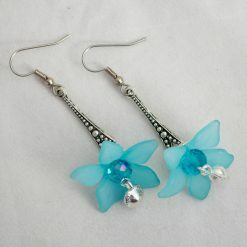 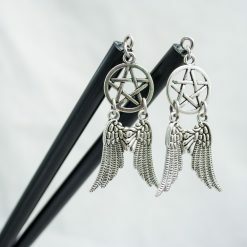 These earrings’ hooks are surgical steel. 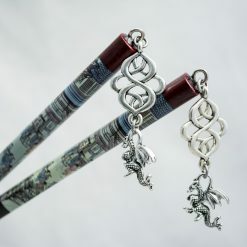 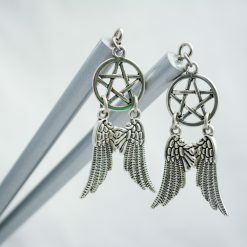 Each earring weighs about 3 grams (around the weight of a penny, and 6g total), are 2.3″/6cm from the top of the ear wire to the bottom of the coin, and are .6″/1.8cm wide at the widest point. 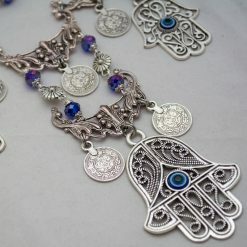 The Hamsa hand, or Hand of Fatima, is a symbol of protection dating back to Mesopotamia. 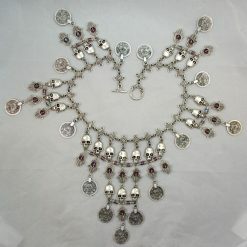 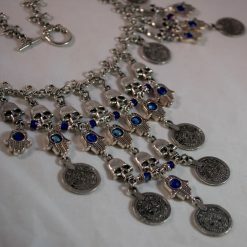 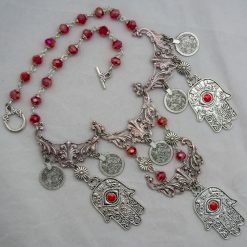 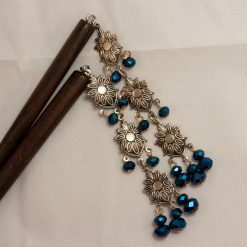 It retains significance today in Arabic, Berber, and Jewish cultures, among others.